Fifty-eight-year-old Jim from Seattle is crushed as he hears the devastating news from his doctor: prostate cancer. Unfortunately, Jim is now counted among the one in six American men who will be diagnosed with prostate cancer sometime in their lifetime and one of 241,740 estimated new diagnoses of prostate cancer this year according to the American Cancer Society. The truth is that the ultimate cure for any cancer is not getting cancer in the first place. While this may sound overly simplistic as the causes of cancer are varied and complex, we can begin today to create an environment in our body where cancer cannot thrive. How do we do this? This is our topic today on LivingFuelTV in Part Two on prostate health with Leonard Smith, M.D. The information you learn today could quite literally save your life or the life of someone you love. Prostate cancer is the most diagnosed cancer in American men. You’ve likely heard of a man’s PSA score and its relationship to prostate cancer. PSA (Prostate Specific Antigen) is a specific protein found in high levels in men with prostate cancer. It’s an important marker, but is it all-important? If you or someone you love are told your PSA score is unusually elevated, are there steps you can take before electing an invasive biopsy, surgery or even debilitating chemotherapy? We’ve heard from many viewers that have been personally impacted by prostate cancer asking for our insights on the subject. 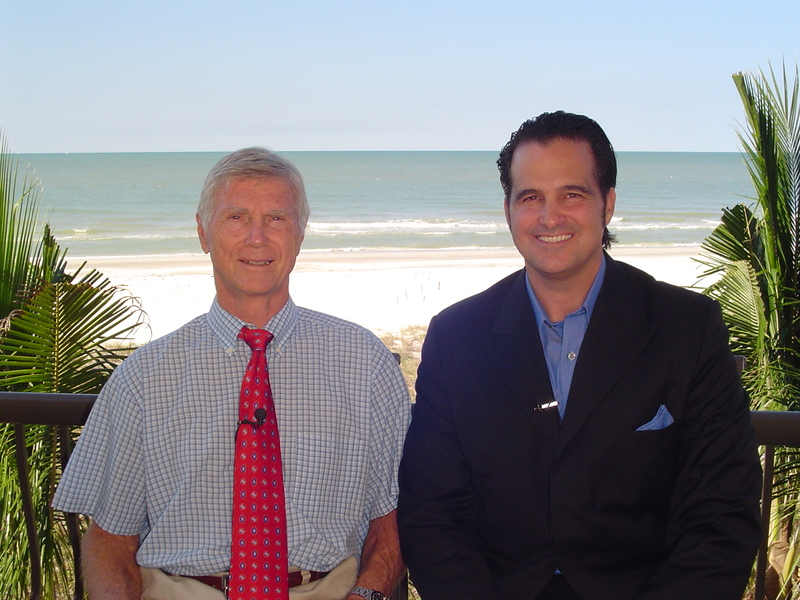 Today, we welcome back to LivingFuelTV our friend Leonard Smith, M.D. Dr. Smith is a renowned nutrition and natural medicine expert, gastrointestinal and vascular surgeon and integrative medicine adviser to the University of Miami’s School of Medicine. 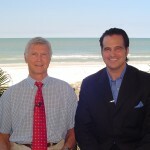 Today on LivingFuelTV, we begin a two-part series on prostate health and prostate cancer with Dr. Smith. Click on the graphic below to join us. And consider forwarding this to a friend or loved one who will benefit from this information. KC Craichy talks with Dr. Leonard Smith about what men can do if they think they may have prostate cancer. KC Craichy talks with Dr. Leonard Smith about how to improve your prostate health. What should you do if your doctor says your blood levels are higher than normal? Fifty-eight-year-old Jim from Seattle is crushed as he hears the devastating news from his doctor: prostate cancer. Unfortunately, Jim is now counted among the one in six American men who will be diagnosed with prostate cancer sometime in their lifetime and one of 217,730 estimated new diagnoses of prostate cancer in 2010 according to the American Cancer Society. The truth is that the ultimate cure for any cancer is not getting cancer in the first place. While this may sound overly simplistic as the causes of cancer are varied and complex, we can begin today to create an environment in our body where cancer cells are starved. How do we do this? This is our topic today on LivingFuelTV in Part Two on prostate health with Leonard Smith, M.D. Today on LivingFuelTV, we begin a two-part series on prostate health and prostate cancer with Dr. Smith. Click here to join us. And consider forwarding this to a friend or loved one who will benefit from this information. Increased intake of coffee may reduce the risk of lethal and advanced prostate cancers by 60 per cent, according to new findings from the US. A study with almost 50,000 men over four years found that males with the highest intake of coffee had significantly lower risks of aggressive prostate cancer. The study is said to be the first study of its kind to look at both overall risk of prostate cancer and risk of localized, advanced and lethal disease.